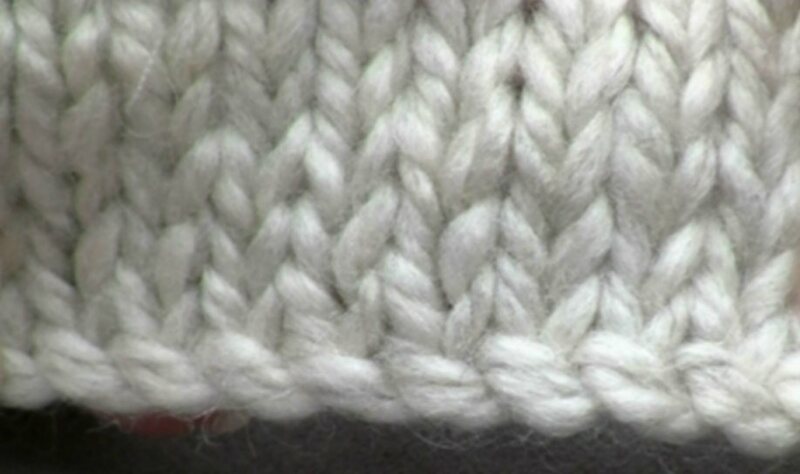 The Cable Cast On is a knitted cast on that provides a quite flexible lower edge. The nice thing about it is that you don’t have to figure out in advance how much yarn you need to cast on. I show in the video how to do this cast on the English way and the German or continental way. Both the video and the pdf are in Dutch. I have English subtitles for this video, so please switch this on in YouTube.